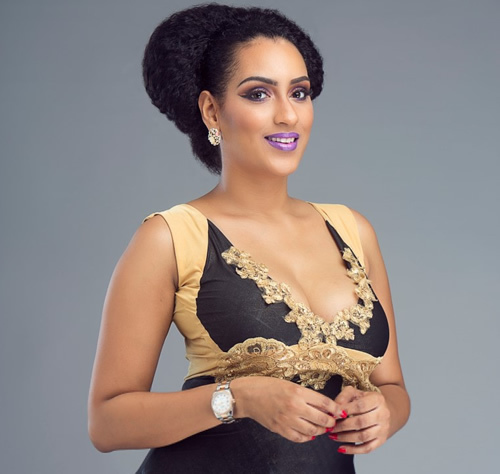 Nollywood actress, Juliet Ibrahim in a recent interview with HipTV talked about her relationship with her rapper boyfriend Iceberg Slim. According to Juliet, her happiness is what matters in the relationship. She added that even though she’s living a public life, she’s still a private person and will like her relationship to also be private.